The show enjoys unequivocal local support as it is hosted in conjunction with a local partner and is attended and endorsed by local government. This support influences increased attendance from the mines and creates valuable local media exposure and creating new partnerships. 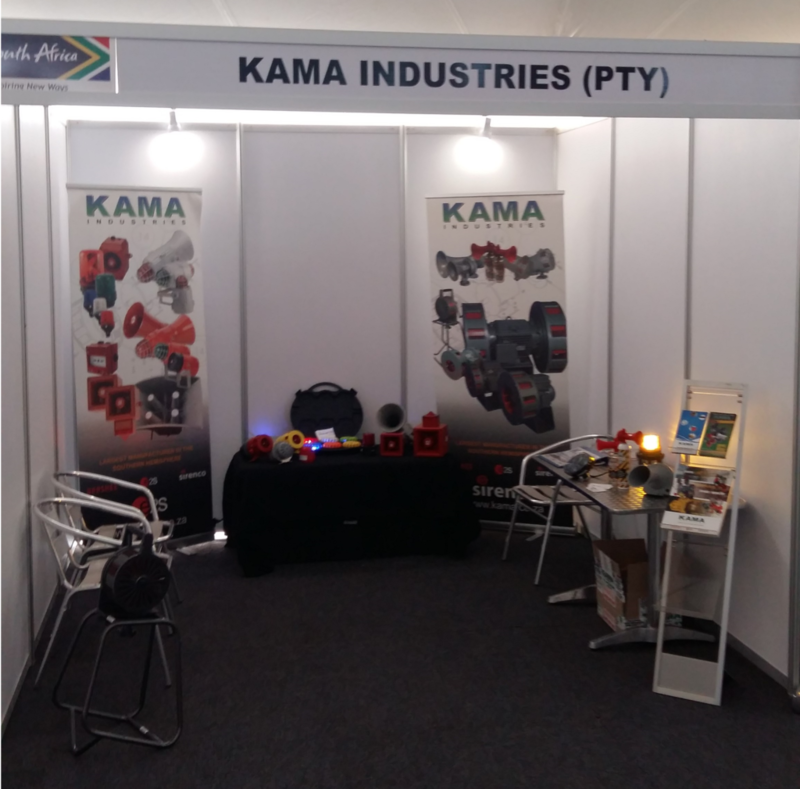 CAMINEX is also supported by the DTI South Africa and the South African Capital Equipment Export Council (SACEEC). This excellent opportunity helps generate sales, gain valuable sales leads, and develop business connections. ISO:9001 Quality Certification for 2018!